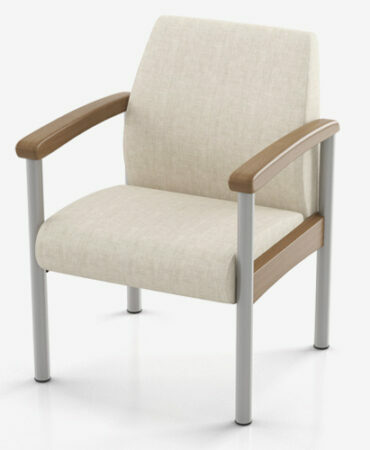 This phlebotomy chair is specially designed for the health care field. 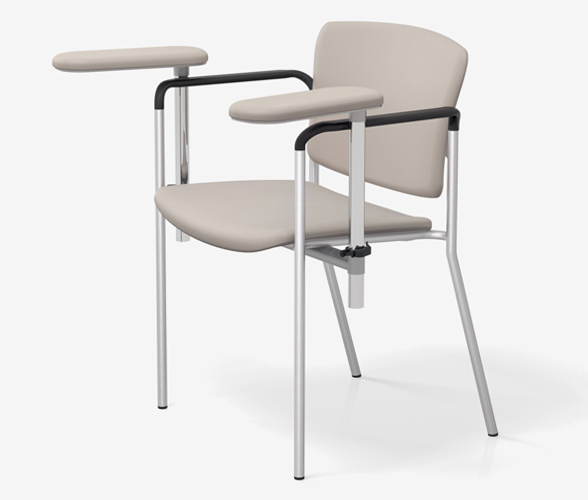 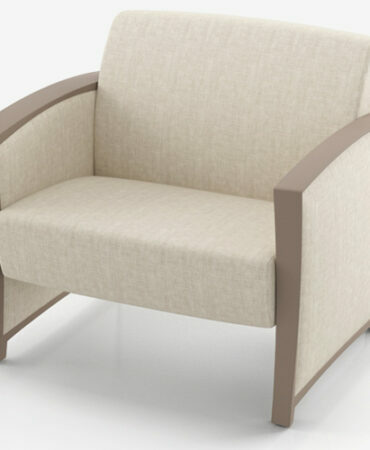 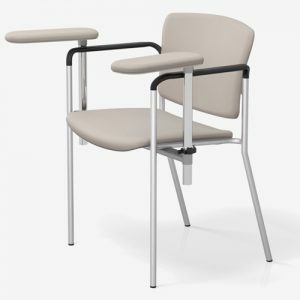 Rated up to 500 lbs, this chair comes with adjustable arms for comfort, and fixed arms for safety concerns unique to the healthcare field. 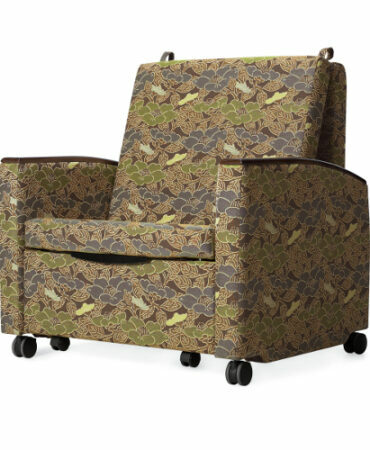 This chair can be upholstered in many different fabrics and colors, including a large variety of anti microbial and anti bacterial fabrics.